I recently came across a Reddit post with these astounding social media stats. The amount of usage across these networks is staggering. The trends show that the world is increasing moving to mobile as their primary device. As a web agency, we have been pushing this for years now. Designing a site for mobile forces our clients and us to decide what is the most important and highlight that. It forces us to be concise with text and refine their message. 1.71 billion monthly active users and 1.13 billion daily. 1.57 billion mobile monthly active users and 1.03 billion daily. More than 50% of users are mobile only. Facebook remains the most-used social media brand among all-ages with 64%. 83% of parents on Facebook are friends with their children. 1.13 trillion likes since launch. 2 billion searches per day of 2.5 trillion posts. More then 350 million photos are uploading each day. 50 million active small business Pages and 3 million of them are active advertisers. 2.5 billion comments are made on these Pages per month. 75% of brands on Facebook promote their posts. 32% of Facebook users engage with brands regularly. Mobile ads are 78% of Facebook advertising revenue. 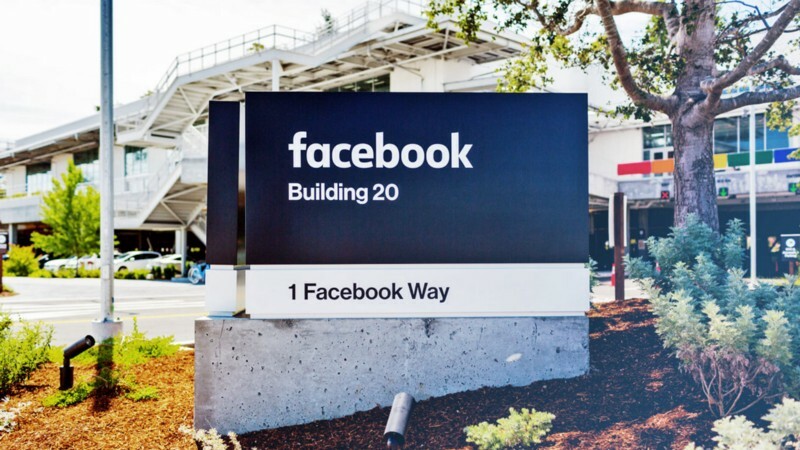 In 2015, Facebook’s revenue per user was $11.96. 82% of active users on mobile. 1 billion unique visits monthly to sites with embedded Tweets. 1.3 billion accounts have been created and 44% of those left before ever sending a Tweet. 500 million tweets sent per day or 6000 every second. 3 years, 2 months and 1 day — it took from the first Tweet to the billionth Tweet. The most retweeted Tweet has 3.33 million RTs. 86% of Twitter users use the social network for news. 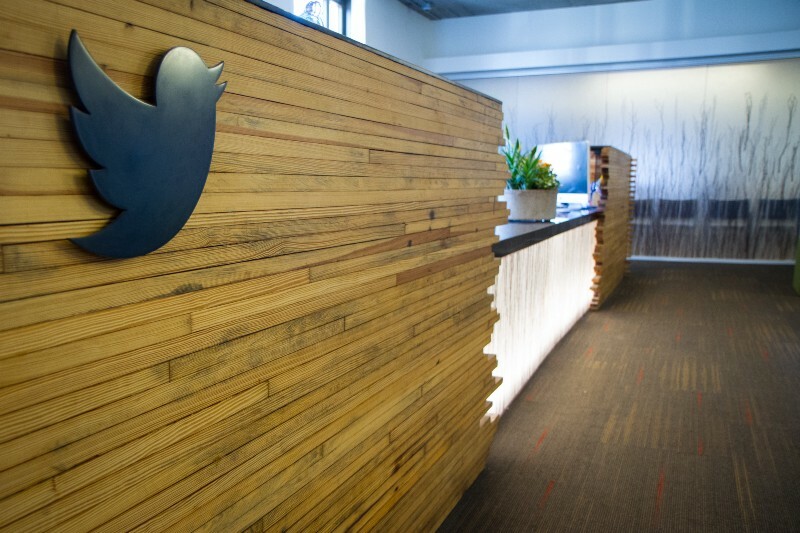 Already in 2011, Twitter was handling a 1.6 billion search queries per day. 130000 of active Twitter advertisers. 86% of Twitter’s revenue comes from mobile. 83% of the world’s biggest companies engage with their customers by Twitter. 49% of monthly Twitter users follow brands or companies. 42% of them learn about products and services via Twitter, 41% provide opinions about products/services, 19% seek customer support. 77% of users who receive a reply from a brand fell more positively toward the brand. The average Twitter user follows five or more businesses. Over a third (37%) of Twitter users will buy from a brand they follow. 76% of consumers are likely to recommend the brand following friendly service. Companies using Twitter for customer service see a +19% lift in customer satisfaction. Almost 470 million active users and 25% of them use it monthly. Over 100 new LinkedIn members per minute. 1 of every 3 professionals on the planet is on LinkedIn. More than 70 million SlideShare users. 45% of LinkedIn’s post readers are in the upper ranks of their industries: managers, VPs, CEOs, etc. Over 4 million company pages. 80% of LinkedIn members want to connect with companies. 50% of LinkedIn members report they are more likely to buy from a company they engage with on LinkedIn. Linkedin drives more traffic to B2B blogs & sites (LinkedIn: 64% of social referrals to corporate homepage; Facebook: 17%; Twitter: 14%). 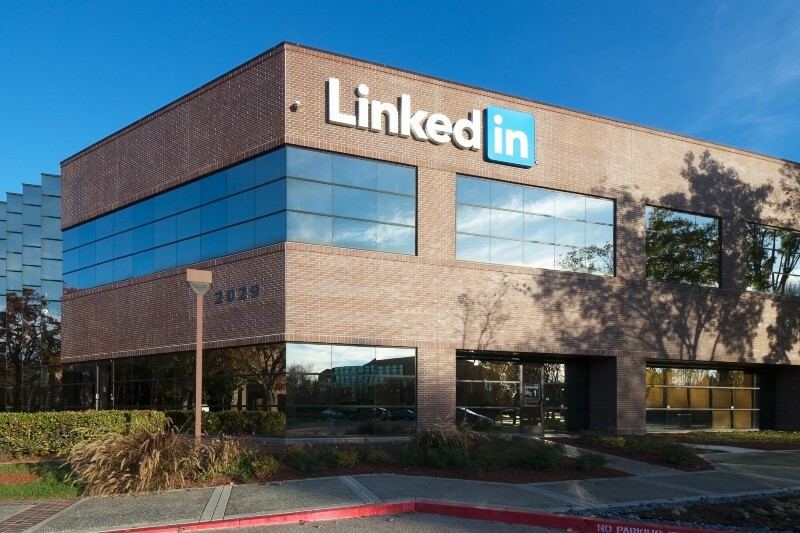 87% of recruiters use Linkedin in the recruiting process. 500 million monthly active users and 300 million daily. 20% of internet users are on Instagram. 95 million new photos and videos are creating everyday. On average, people miss 70 percent of their feeds. The most popular photo has 3.5 million likes. 29.9% of accounts are ‘inactive’ and 8% are fake. 48.8% of brands are on Instagram and 90 of top 100 brands. Over a third of Instagram users purchased a product online via their mobile — making them 70% more likely to do so. 50% of Instagrammers follow brands. Users are 2.5 times more likely to click on ads than on other social media platforms. 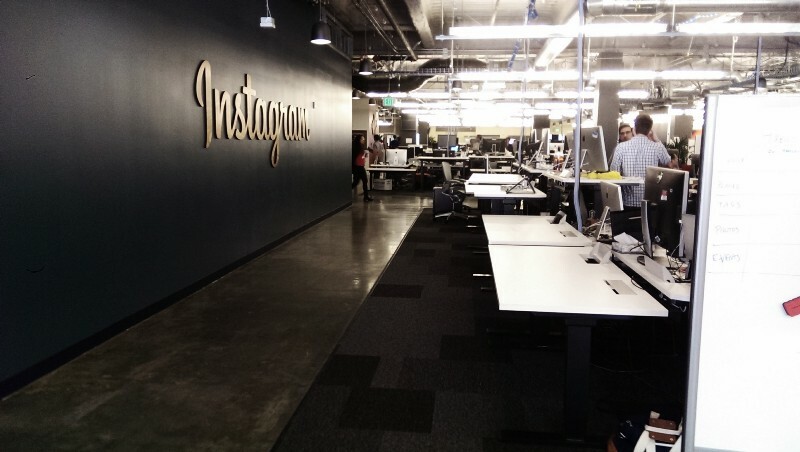 Sponsored posts on Instagram was 2.8x higher than Nielsen’s norms for online advertising. 100 million monthly active users, 85% of them are female. 80% of traffic comes from mobile and 80% of pins are repins. Pinterest generates more than 1.5 trillion recommendations each year. 75 billion already saved ideas. Pinterest is known for best — food, beauty, fashion and DIY decor. Some numbers: 3 billion wedding Pins and more than 1.7 billion recipe Pins in general; 780 million travel and 3.78 billion DIY Pins have been saved just in 2015. More than 14 million articles are Pinned each day. 2 billion average number of monthly searches. 39% of Pinterest users choose Pinterest over Google search. Pinterest’s users are 9x more likely to plan to get pregnant in the next 6 months, and 47% of them will turn to Pinterest for help when they do. 75% of Pins are saved 1–2 months before an event. Pinterest’s users are 2x more likely to celebrate events and holidays. 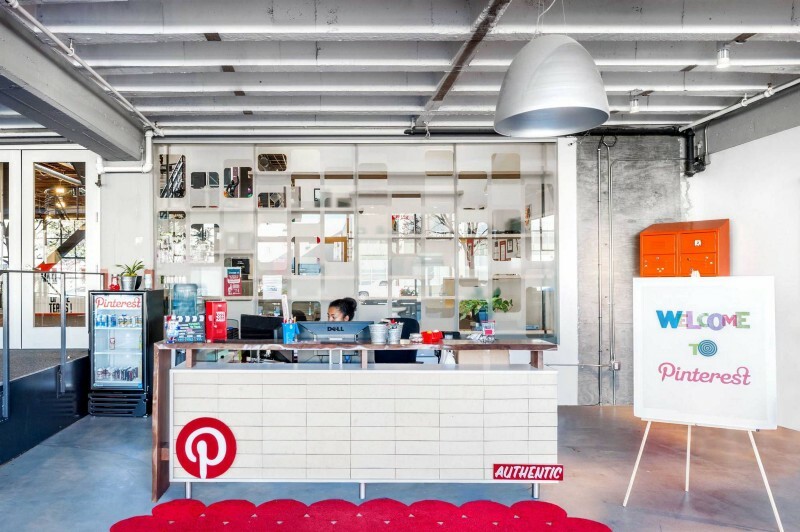 More than 1 million businesses use Pinterest. Over 60% of all Pins are from business’ websites. Pinterest provides long-term web traffic (live of a tweet is 24 minutes, Facebook’s post — 90 minutes, Pin — 151,200 minutes). 93% of Pinners have used Pinterest to plan for or make purchases, 52% have seen something on Pinterest and made a purchase online, 72% have seen something on Pinterest and made a purchase offline. 47% of users are more likely to be introduced to new brands vs. people on other social platforms. Nearly 2 million people save Product Pins to one of their boards every single day. 93% of Pinners shopped online in the last 6 months, according to Nielsen data. Comscore also found that women on Pinterest are 30% more likely to shop or buy online than the average woman (2014 year). About 15 of 100 purchases that come from a Promoted Pinwill are earned media. The average order value of sales coming from Pinterest is $50. People who saw Promoted Pins had 40% greater awareness of new products and 50% higher purchase intent.